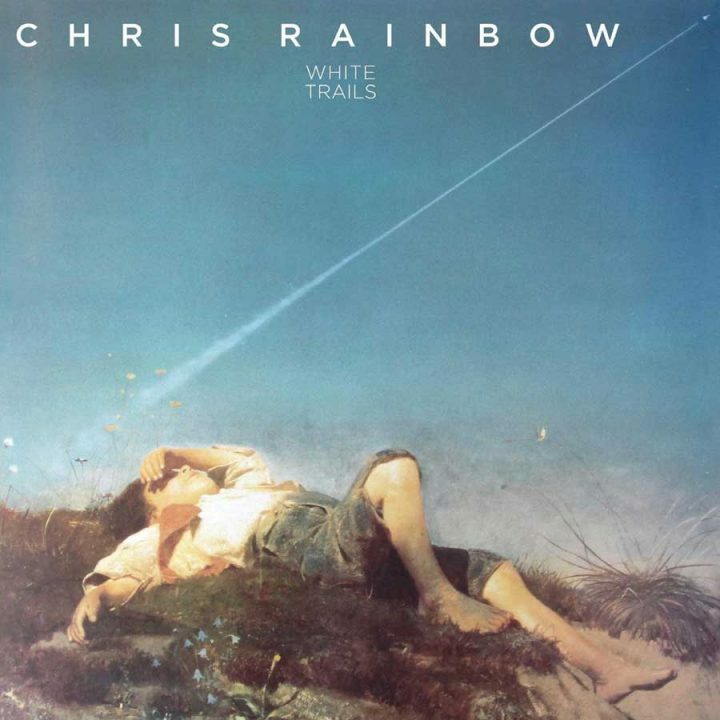 Active as a solo recording artist between the years of 1975-1981, Chris Rainbow wrote and recorded three very highly regarded albums, Home Of the Brave (1975), Looking Over My Shoulder (1978) and this release, his third full length recording, White Trails (1979), as well as a collection of singles throughout his valued career. Chris Rainbow also worked extensively adding vocal contributions to artists’ work of the calibre of The Alan Parsons Project, Culture Club, Elaine Paige and Toyah Wilcox, as well as producing albums for the likes of Scottish Gaelic rock group Runrig. 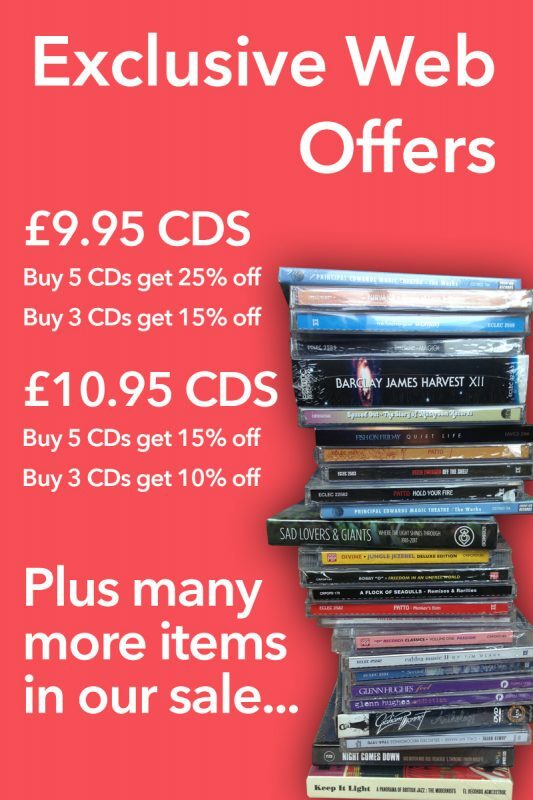 Includes the singles ‘Love You Eternally’, ‘Ring Ring’ and ‘Body Music’. Features the sought after bonus tracks ‘Body Music’ (7” Version), ‘Girl In Collision’ (12” Version) and ‘Body Music’ (12” Version). First time released on CD in the UK. All material has been fully remastered especially for this release.